What a beautiful dream this is! 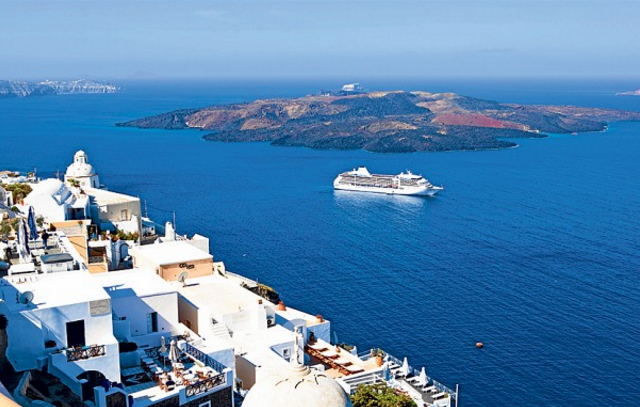 Cruising the Mediterranean… Cruising the Aegean Sea… And what if the dream could come true?!? Indeed it could! 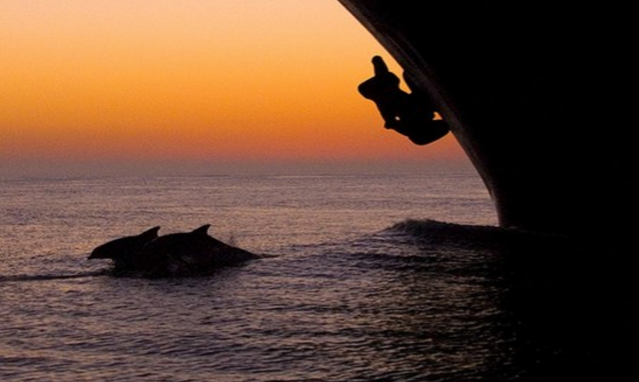 In the last years, cruise vacationing has become very popular. More and more beautiful ships of worldwide known companies, such as Celebrity Cruises, Seabourn Cruises, Costa Cruises, Norwegian Cruise Lines (NCL), Royal Caribbean International, Princess Cruises, Crystal Cruises and so many others, choose Piraeus as one of their ports of call or even as embarkation and disembarkation point, due to its fully functional and modernized huge port! There is a wide selection available on types of accommodation and prices. Often the option of booking a cruise proves to be much better than the option of booking a land package. Plus, you’ll be “pampered” and taken to the most beautiful places of the most wonderful corners of the Mediterranean! 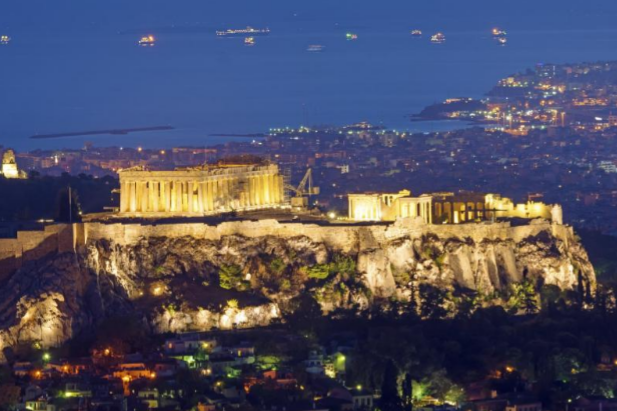 Places one could only dream to visit: Mykonos, Santorini, Rhodes, Crete with beautiful Chania and of course Athens await you! If you visit Piraeus, Athens Walking Tours will see to it, that you will not miss anything out from your Athens visit! 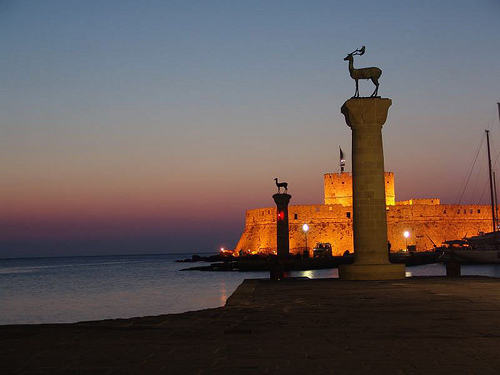 We have especially designed worry-free shore excursions for the visitors of our Piraeus port. Our staff will wait for you at the port, to transfer you to the meeting point of the tour and back. Life is what you make it and we say, make it beautiful! 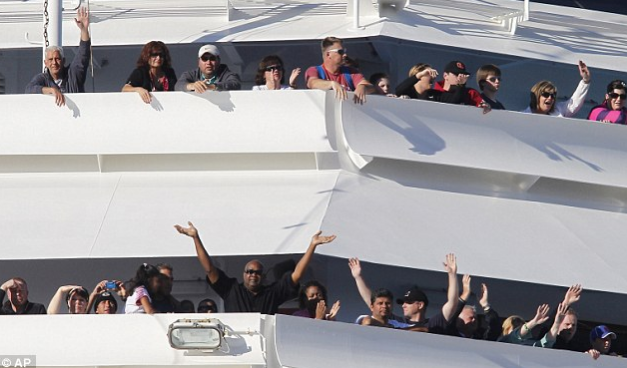 Which is, at the moment, the largest cruise ship in the world? It is the “Harmony of the Seas” of Royal Caribbean Cruise Lines! Sailed for the very first time on March 10th, 2016 from Saint Nazaire port in France, after the conclusion of its construction which had started back in 2013 (approx. cost 1 billion USD). Although the ship carries no passengers yet (has a capacity of 6000, plus 2000 crew), some 500 people crew and officials from the owners and engineers and suppliers, were on board for the first trial which lasted till Sunday, March 13th. 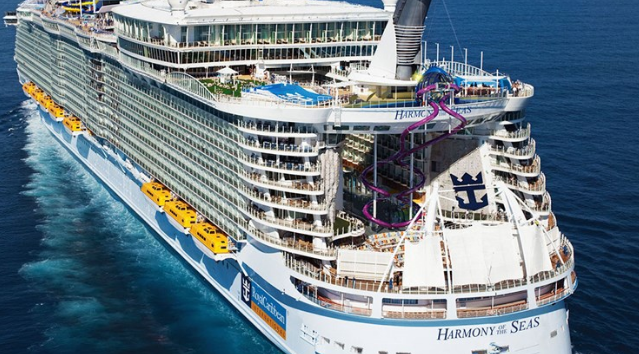 “Harmony of the Seas” has 16 decks that reach a height of 70 meters (210 feet) and is 362 meters long (1.187 feet). Almost 50meters longer than the Eifel Tower! 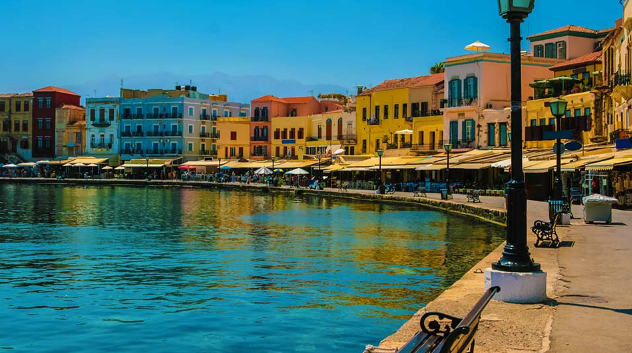 This entry was posted in Chania Tours, Crete, Cruising, Greek islands, Santorini Tours, Shore Excursions and tagged Aegean, Chania Tours, Crete, cruise, cruisers, cruising, Greek islands, Santorini, Santorini Tours, shore excursions. Bookmark the permalink.